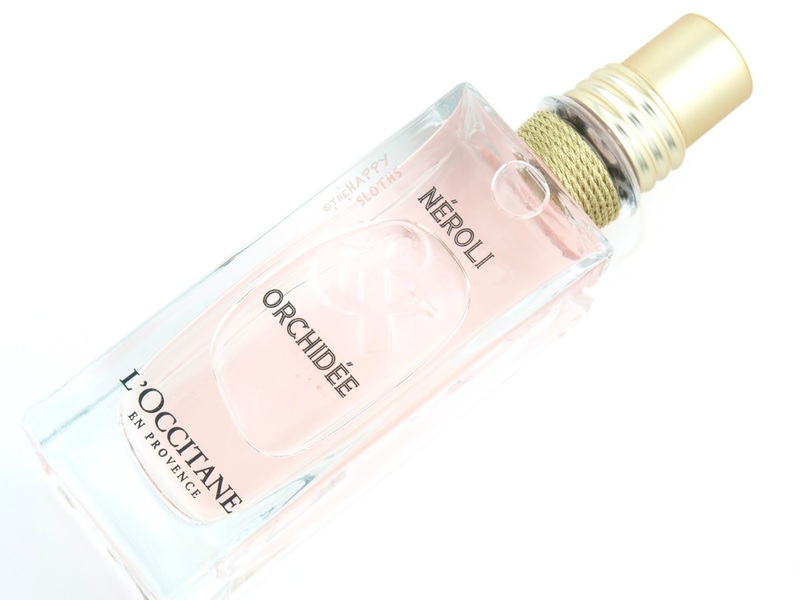 The Neroli & Orchidee Eau de Toilette comes in a simple rectangular glass bottle. The cap has a matte gold finish and the neck of the bottle is encircled with shiny gold twine. I honestly love L'Occitane's perfume packaging. Over the top and outrageous bottles are great, don't get me wrong, but sometimes it's the simple ones that feel the most elegant and luxurious. 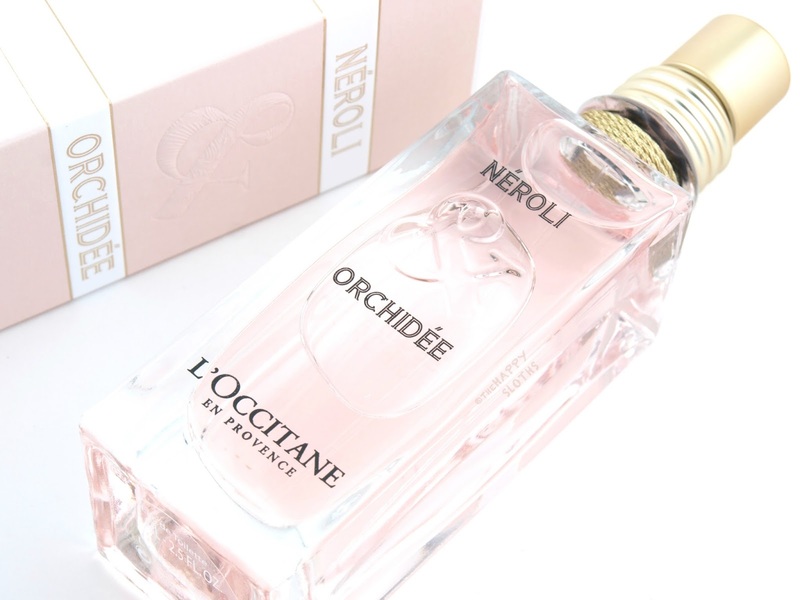 Opening with a sweet and juicy burst of orange notes, Neroli & Orchidee is a very delicate and feminine floral that's bound to please anyone with an appreciation for light and springy floral perfumes. Florals are hit or miss for me as some can smell a little too austere and old-fashioned but this one is just a delight. The mix of soft iris and lily of the valley is perfectly balanced out with hints of fresh citrus while the musk adds just a touch of warmth that ties everything together. Last but not least, the scent manages to steer clear of the generic floral-fruity profile with its neroli, which adds the tiniest bit of bitterness that makes the scent more nuanced. My only critique is of the longevity; the fragrance fades within hours so if you want to keep the scent going, re-application is mandatory. L'Occitane makes beautiful fragrances and Neroli & Orchidee is the perfect example. Top Notes: Mandarin orange, orange. Heart Notes: Neroli, peach, lily of the valley, fig nectar. Base Notes: Orchid, musk, iris.